For Samsung fans in India, the long wait for the brand’s new budget handsets will end on January 28. 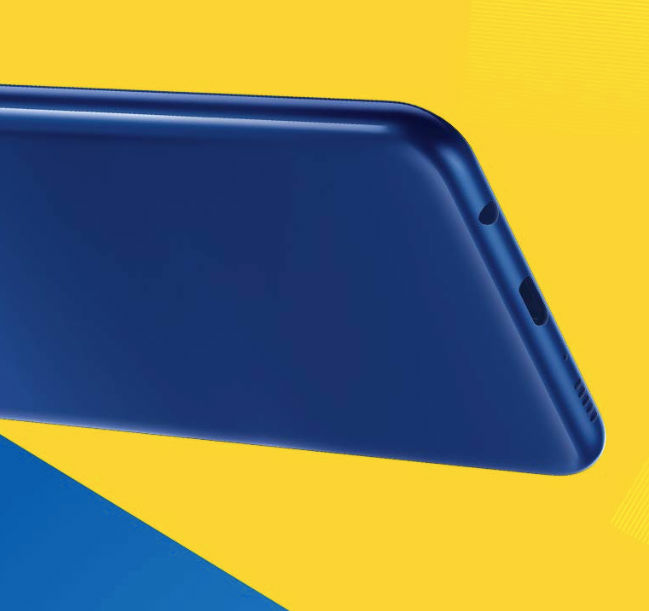 The South Korean brand has made it official, via Amazon, that the new Samsung Galaxy M series of smartphones will debut in India before the end of this month. The Amazon teaser page put up for the phones, however, does not mention any specific phone, and only says ‘Galaxy M Series’, but there have been enough leaks for us to tell you all about the phones in this series. 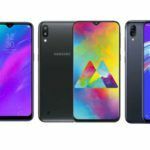 Read on for the officially teased and other leaked features of the Galaxy M30, M20, and M10. Since Samsung did not mention any one phone and teased features and key design aspects of the ‘range of mobile phones’ called Galaxy M Series, we will assume here that the features teased on Amazon are common to all the three handsets, which are expected to be called M10, M20, and M30, in order of pricing from low to high. 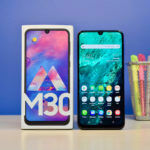 The Galaxy M10 will be a budget device while the Galaxy M30 will be the best-packed one in this series. 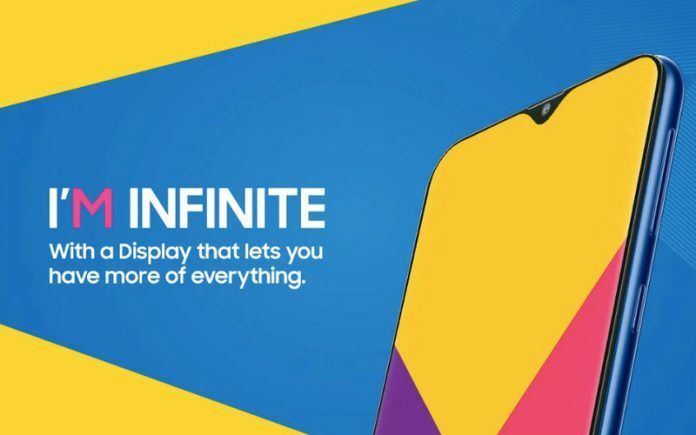 The Amazon page shows off neatly the Infinity-V display that will be seen on Samsung phones for the first time, as until now Samsung has kept away from the waterdrop notch trend, even as it released the punch-hole camera phone Galaxy A8s just recently. The notch does look great, in that it is small and stylish, and houses one camera sensor that sits below the earpiece, and only a thin bezel can be seen running around the display. 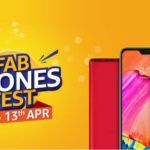 The teaser images, however, do not reveal the chin of the phones, and that may be because the chin is of different sizes on the three handsets, or just that it is a bit too much to reveal. There is an ultra-wide camera sensor in the dual rear camera setup of the phones, and we can see a rear-mounted fingerprint sensor as well as a flash placed below the camera unit. The back panel appears to be smooth and not glossy, meaning that it is either plastic or aluminium, but definitely not glass. Showing off some fast charging technology for the phones, Samsung said there’s 3x faster charging, but 3x what is the question we still need clarity on. We can make a guess, however, that at least one phone in the series will get QuickCharge 3.0 support, while the images make it appear as though all of the phones will have Type-C USB, which will be an excellent thing if true. The bottom side of the handset in the images shows a 3.5mm headphone jack too, a bottom-firing loudspeaker, volume rockers and power button on the right-hand side, a slim body, and rounded edges. Only one color — blue — has been shown, but hopefully there will be more choices. This whole effort by Samsung, in any case, is aimed at regaining its lost market share glory, captured by Xiaomi thanks to its innovative and attractive budget handsets. 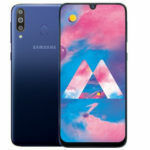 According to the many leaks around this interesting new series of smartphones, the budget handset Galaxy M10 will get a 3400mAh battery, a 6-inch display, 3GB of RAM and Samsung’s Exynos 7870 processor. The Galaxy M20 and M30 will have a larger 5000mAh battery, with the M30 getting a larger 4GB RAM. The Galaxy M20 will have a 3GB RAM while the M30 will get a larger 4GB RAM, and both phones will be powered by the Exynos 7885 chipset. 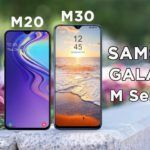 A triple rear camera was expected from the Galaxy M30, but the official teasers make no mention of that. One disappointing aspect of these phones, based on the leaks, is that they will run Android 8.1 Oreo and not Android 9 Pie out of the box. 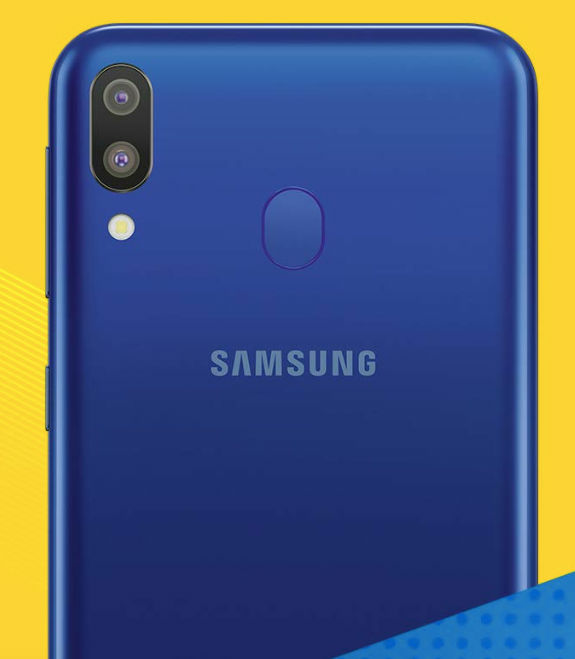 The Amazon teaser page put up for the Galaxy M Series also has a ‘Notify Me’ button for those interested in more details as and when released officially. The page, at the bottom, also says ‘watch this space for more’, meaning that it is likely to be updated with more features and images in the coming days. 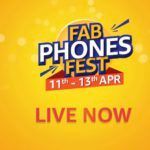 Insofar as the price is concerned, Samsung has earlier said that the price range for this series of handsets is INR 10,000 to INR 20,000.